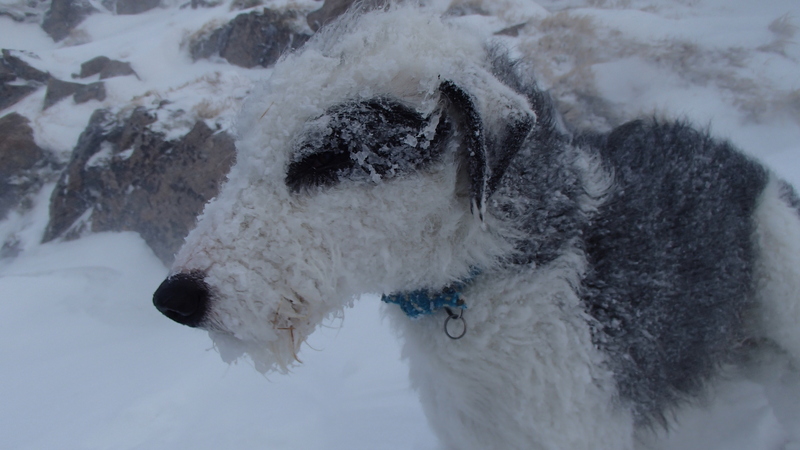 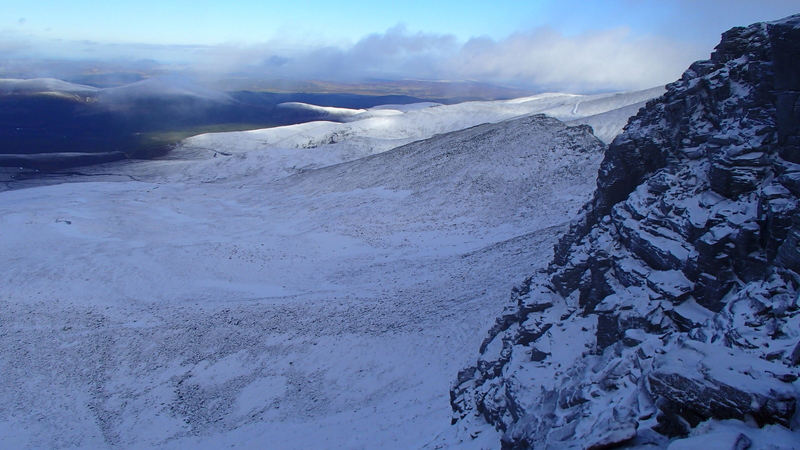 Below are daily reports of Scottish winter snow conditions. 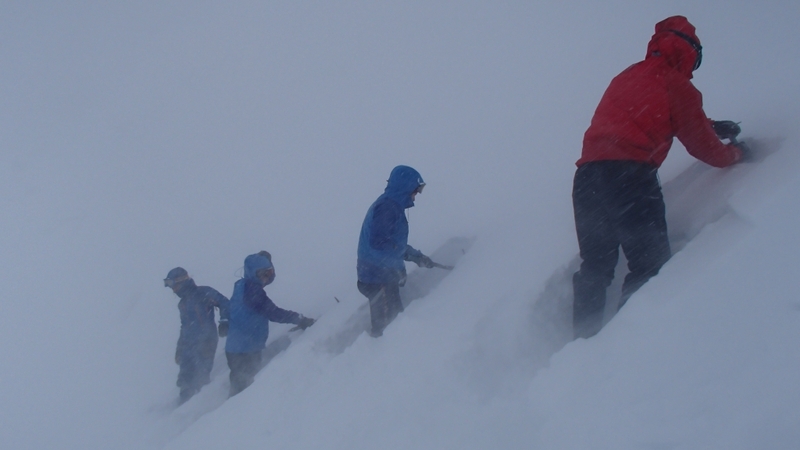 Also check out these links here for lots of great info about avalanche awareness and daily avalanche reports. 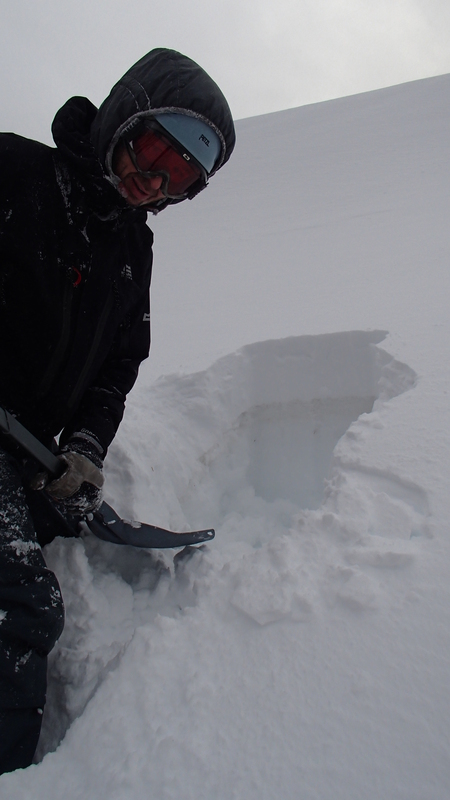 Emergency shelter digging at the morraines in Sneachda. 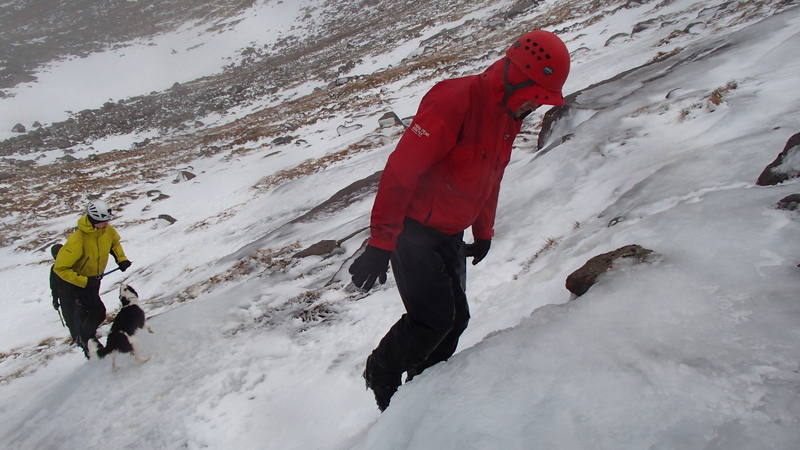 A very depleted Sneachda, still ice on the mirror direct. 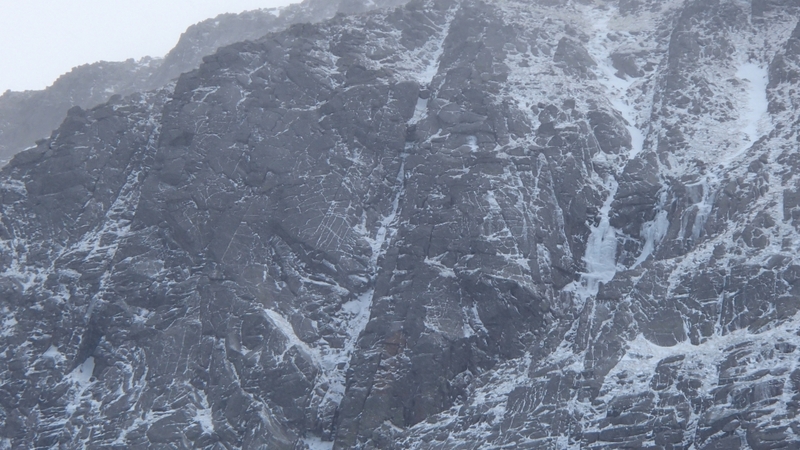 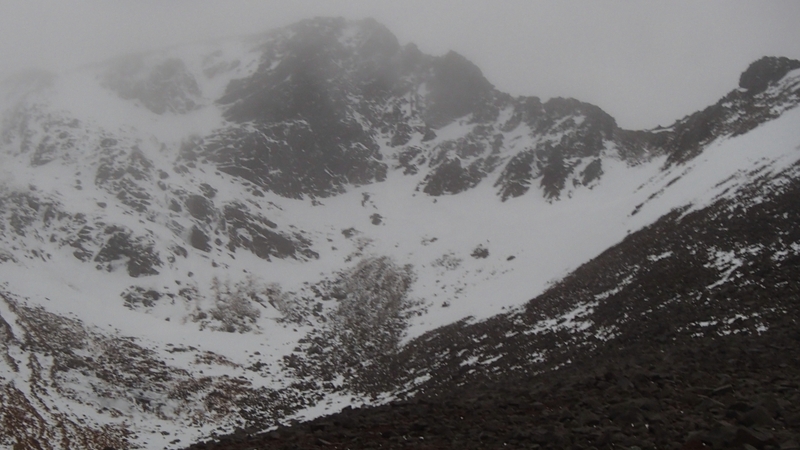 Central gully and the runnel look complete. 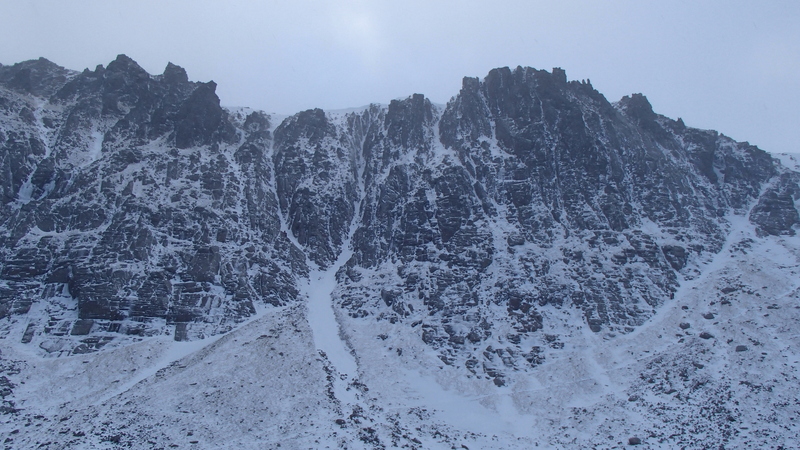 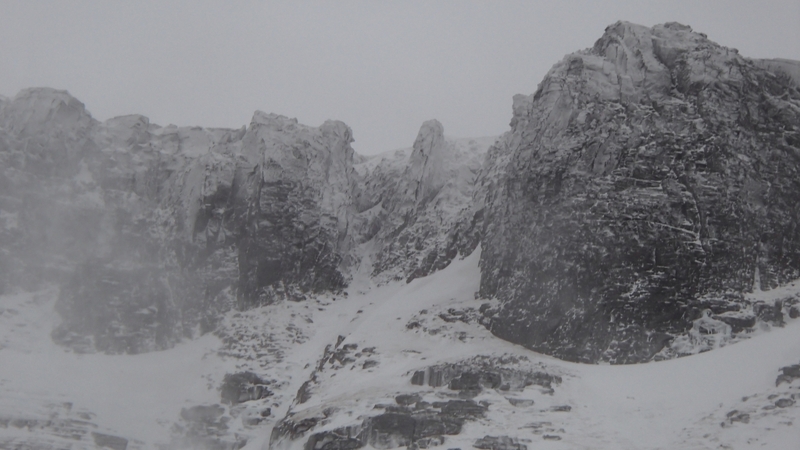 The Fiacall buttress still holding on Invernookie was climbed today in reasonable condition. 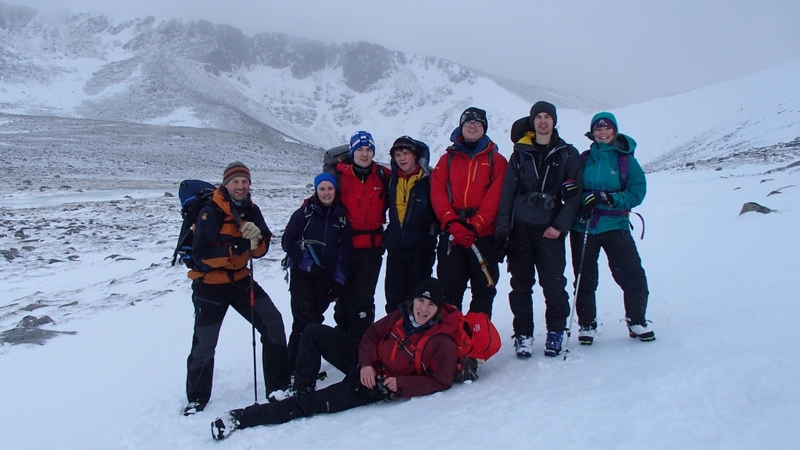 The start of the winter skills module for the Uni of Cumbria. 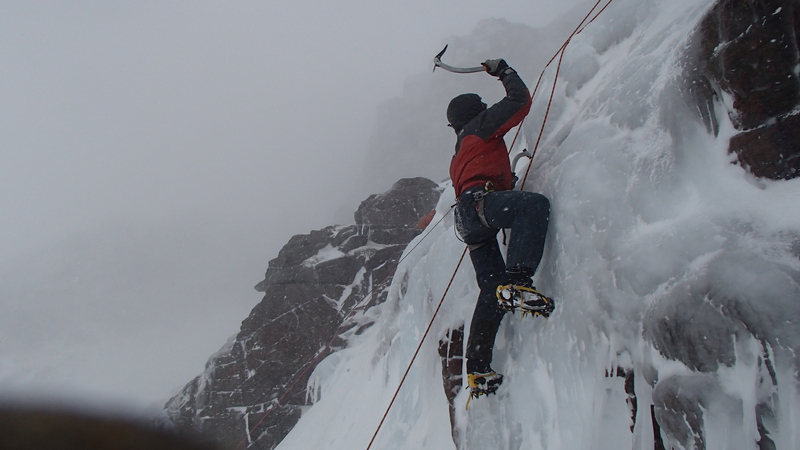 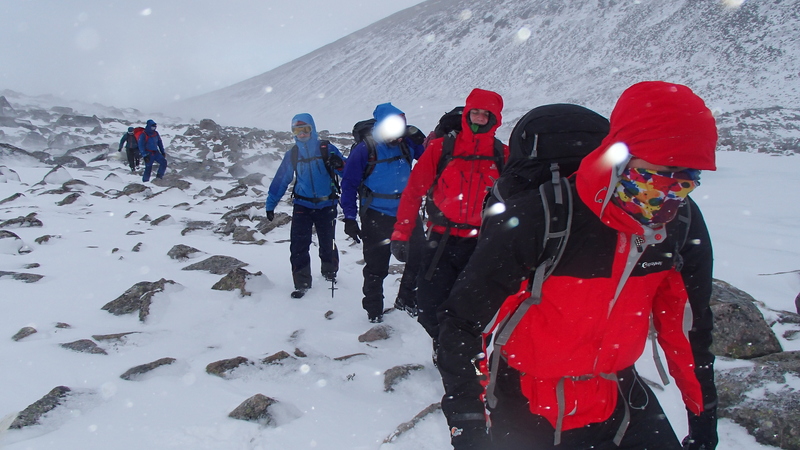 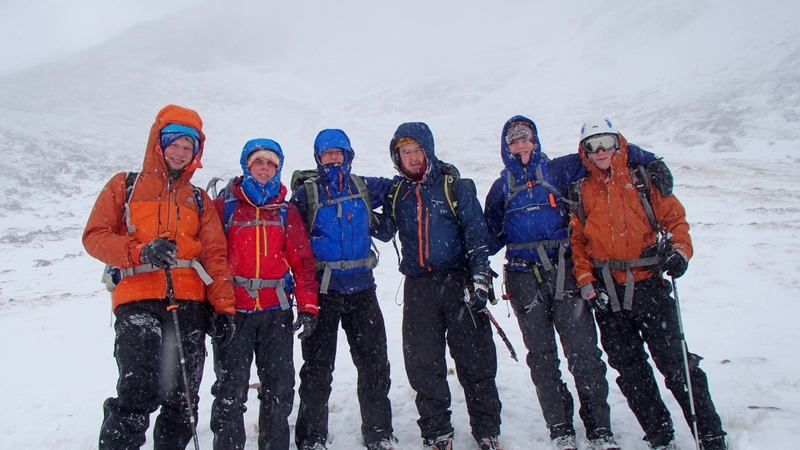 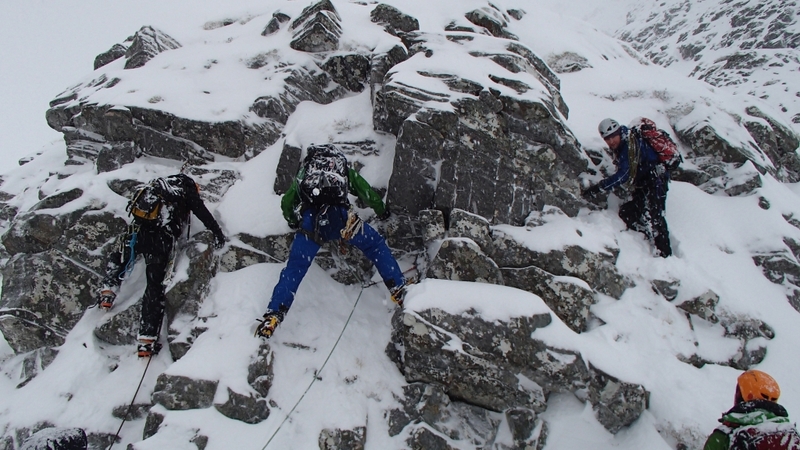 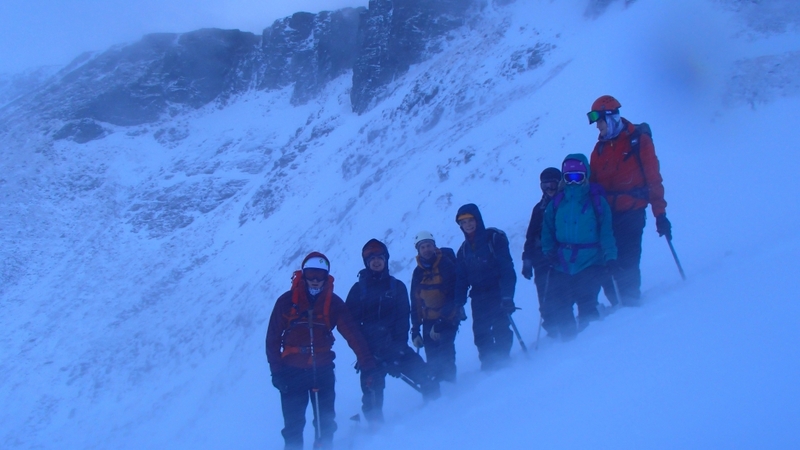 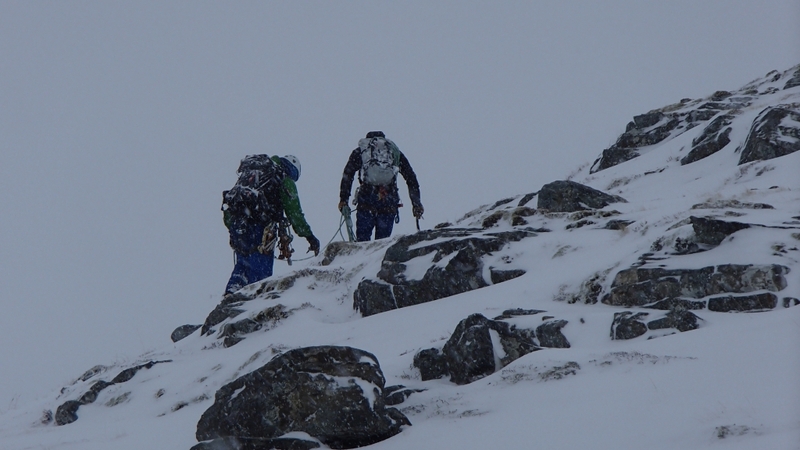 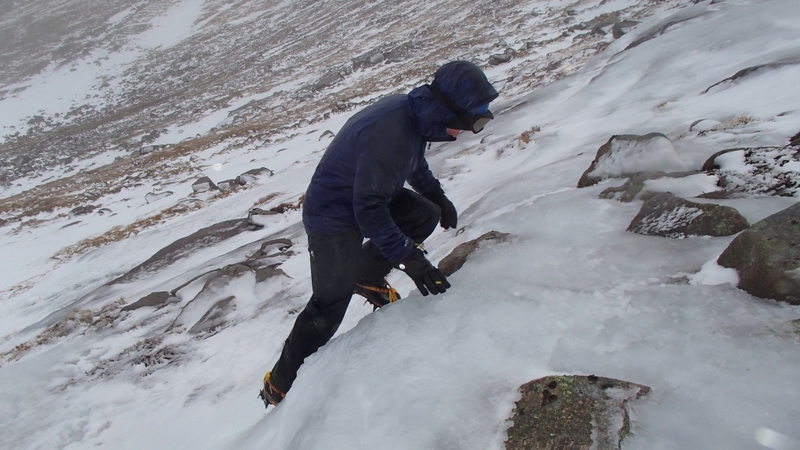 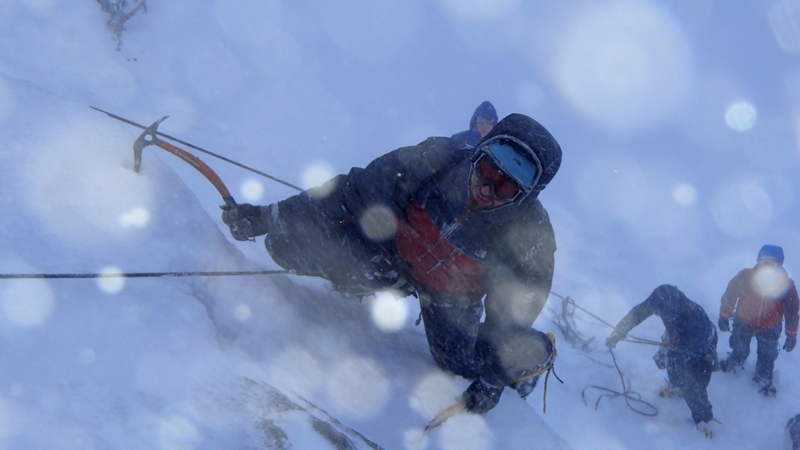 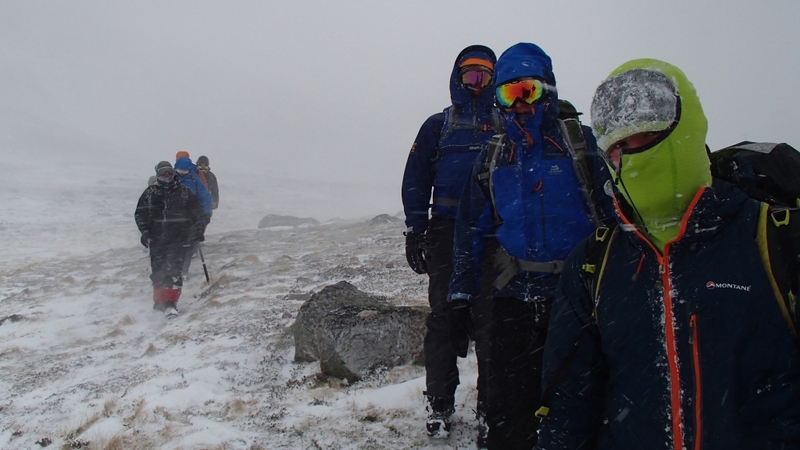 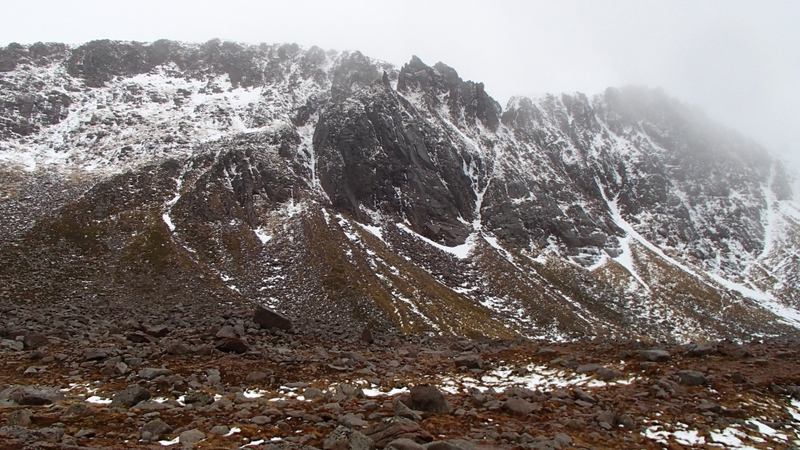 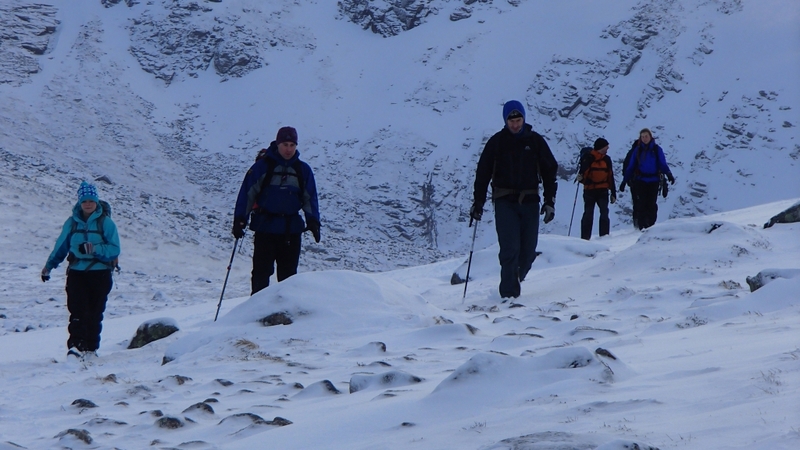 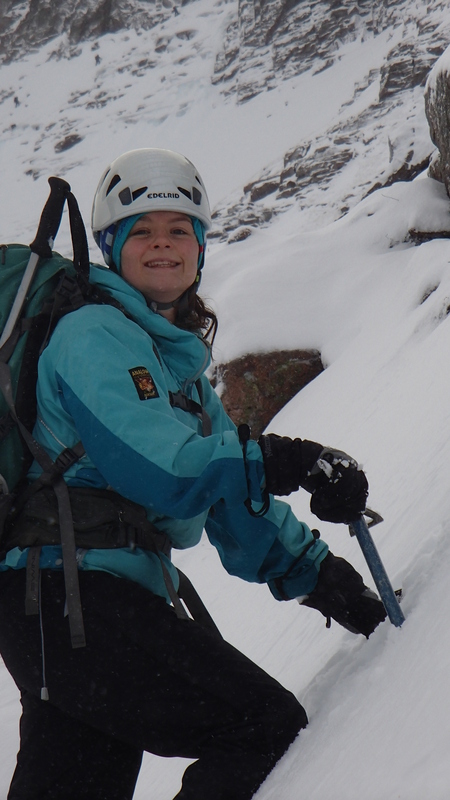 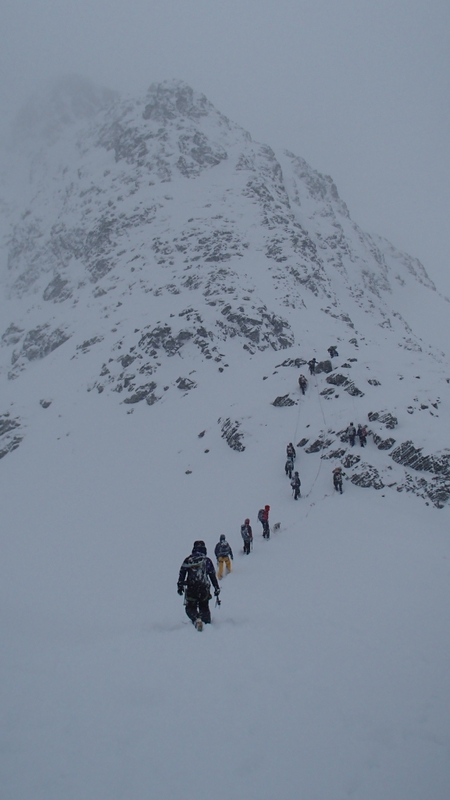 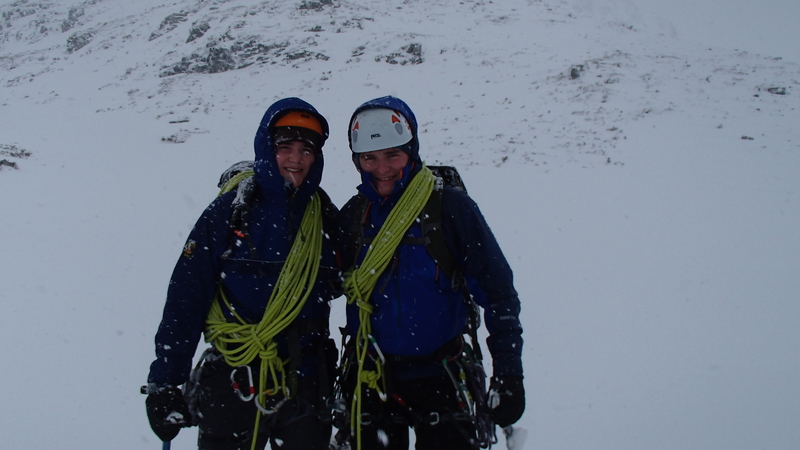 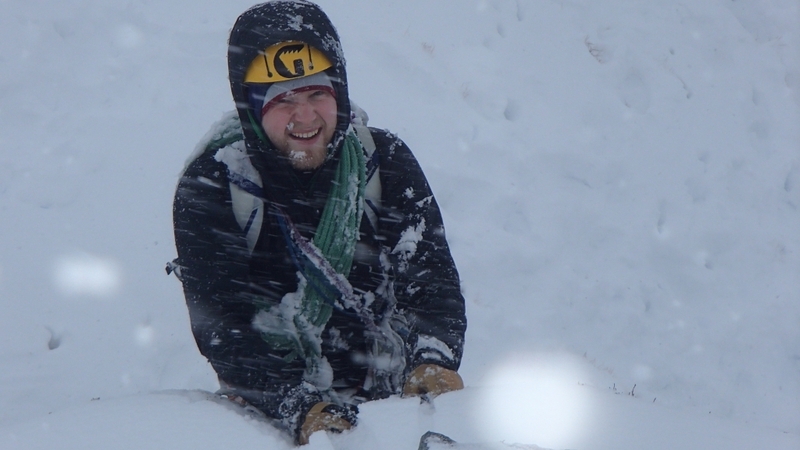 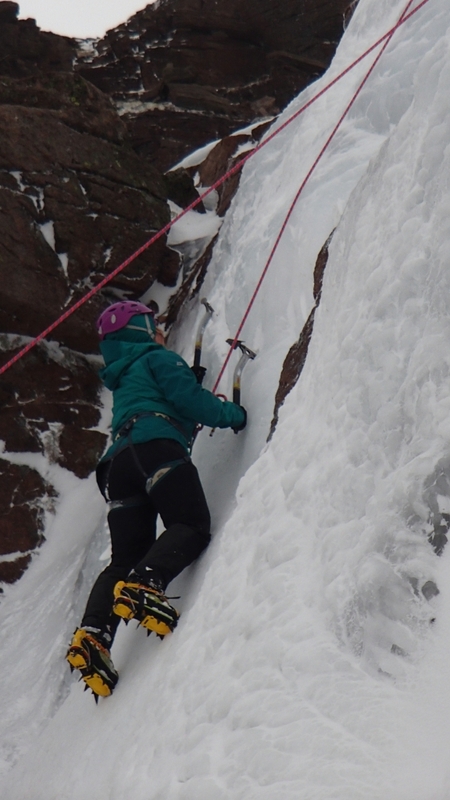 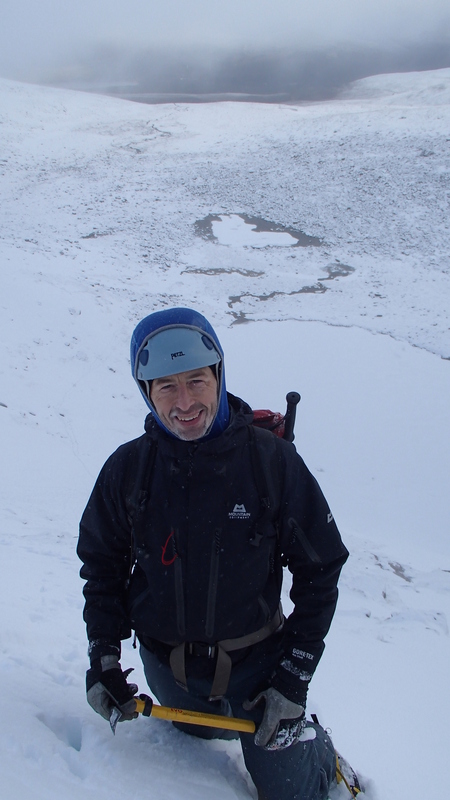 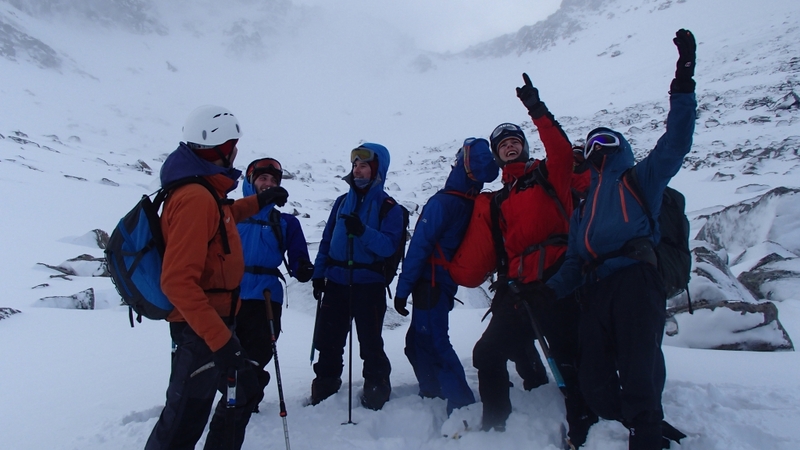 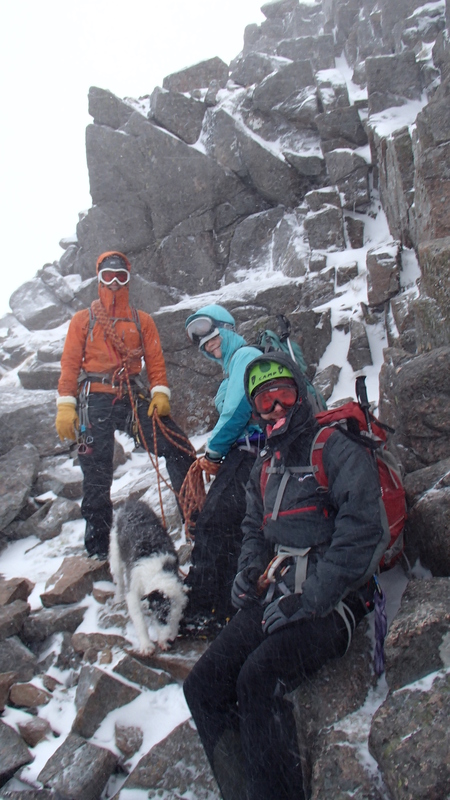 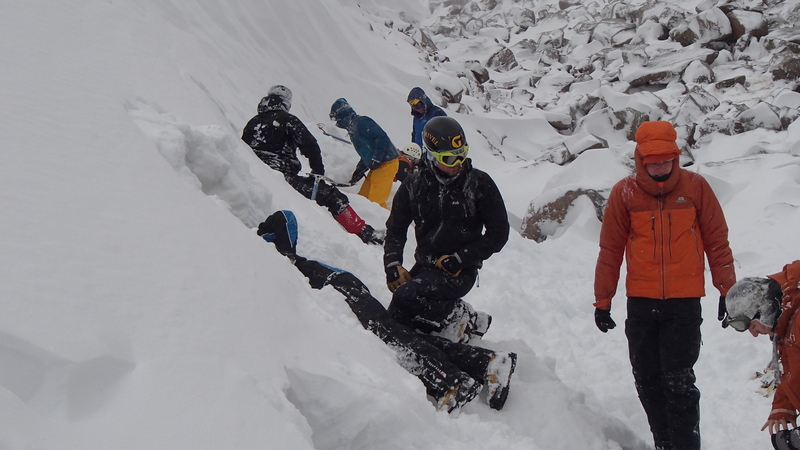 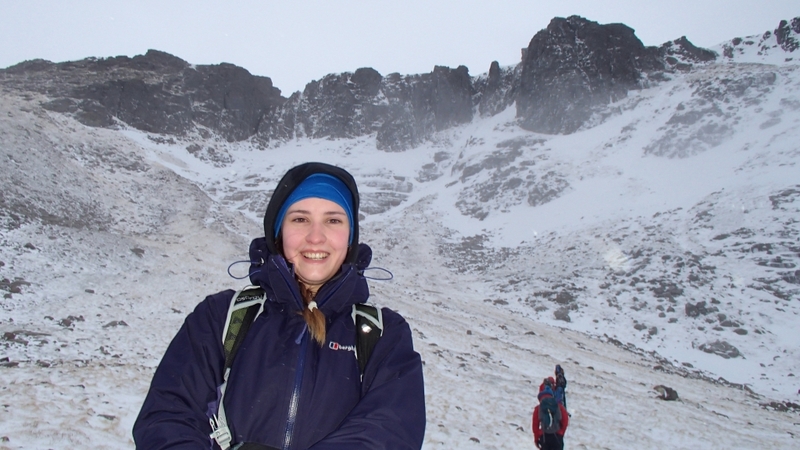 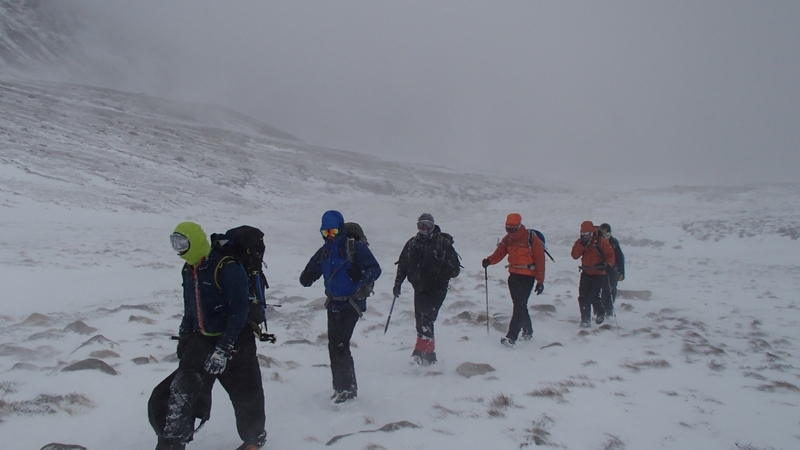 Based in the Cairngorms and looking at walking on hard snow and using crampons and ice axe braking.